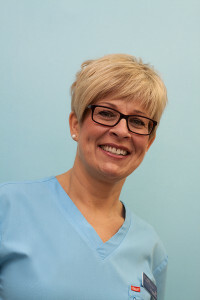 Debbie Dewar qualified as a Dental Hygienist from Glasgow Dental Hospital and School in 1999. 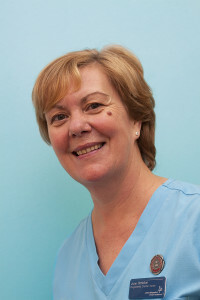 Debbie gained experience working in Private Practice in Harley Street, London for 2 years. 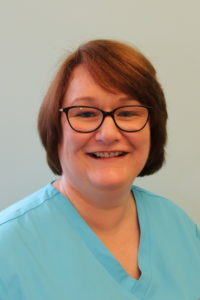 Heading back to Scotland in 2002 she gained her Adult teaching certificate and worked at the Edinburgh Dental Institute training student hygienists, while also working here at Morningside Drive Dental Care and at a Specialist Periodontal Practice. 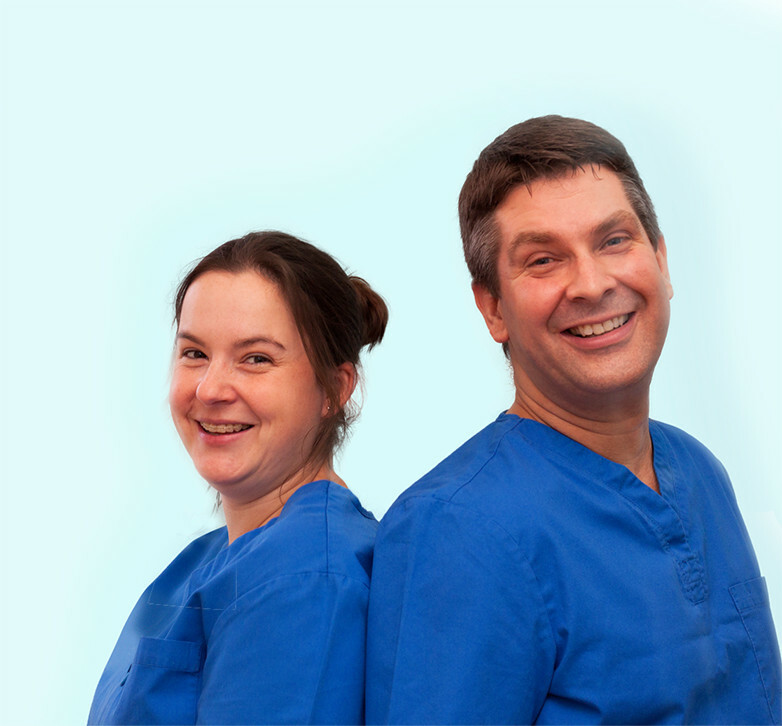 In 2009 Debbie took a break from practice to have Ava but returned to work at a Specialist Periodontal Practice and at Morningside Drive. In 2011 after time off to have Mason, Debbie came back to work exclusively at Morningside Drive. 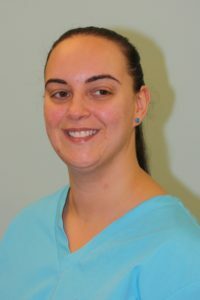 Debbie not only looks after our great patients but she is starting to do more Practice Management and has commenced further training from April 2016. 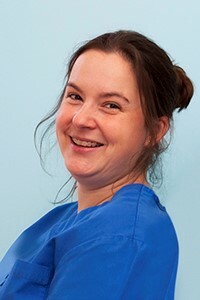 Debbie loves looking after her patients at Morningside Drive and can now count many as good friends. 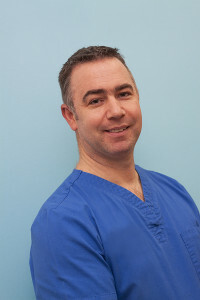 Malcolm Dewar graduated from University of Glasgow Dental School in 1998 with Commendation. He then undertook a 2 year General Professional Training (GPT) scheme. 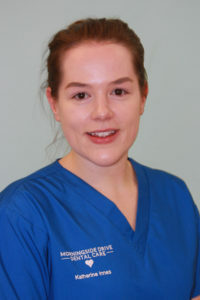 This longitudinal scheme incorporated 1 year in general dental practice and 1 year rotating departments of the Edinburgh Dental Institute and the Community Dental Service based in Fife. Malcolm then completed a postgraduate membership exam from the Royal College of Surgeons of Edinburgh. 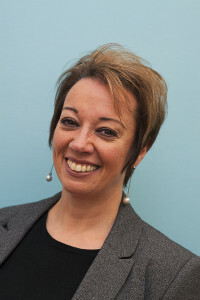 Malcolm joined Morningside Drive in 2004 and became a partner with Oonagh Lawrie in 2009. He then became owner in 2013. Malcolm and Debbie are now directors of the company. 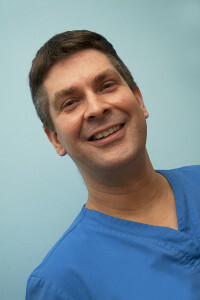 In 2011, Malcolm began studying again for a Masters degree in Primary Dental Care from the University of Edinburgh. He graduated in the summer of 2016 with a diploma – PG Dip (PDC).